We are recently featured in prominent media including TVB, the Standard, SCMP, and Now TV Channel. All the articles and coverage mainly highlight the benefits of introducing babies to swimming, and how we become the most outstanding and excellent baby spa company in the industry by providing comprehensive and premium experiential service to babies. Again, thanks all the press for covering us, and of course great thanks to all customers for your support! We are on Hong Kong's No. 1 public television TVB! On December 2nd, 2014, our founder Mei Chen was once again interviewed on TV, this time on the show East & West (東張西望) . The show featured our Central branch, ranging from individual pools to the large pool. Thank you champion baby swimmers for your excellent performance! We are honoured to be featured in the Finance Channel no.333 of Now TV. In this 5-minute short yet precis﻿e interview, our founder and director, Mei Chen talks about the popularity of baby massage and spa service, and how we endeavor to enhance our customer experience. We w﻿ould like to thank every customer who de﻿dicate﻿s time and effort to bring your beloved over Baby Spa and experience the joy of swimming. Please spread the word and check out Now TV 333 channel! On October 2016, our Tseung Kwan O branch were featured in the Sky Post newspaper, the 2nd largest most read paper in Hong Kong. Thank you mommies Michelle, Kinki, and Jacqueline for being so supportive to be our feature interviewee. You can read more on this article here: BB浸Spa影萌照,親子樂家長追捧. Baby Spa Luxe is on magazine! It is on Baby-mo Issue No. 100. 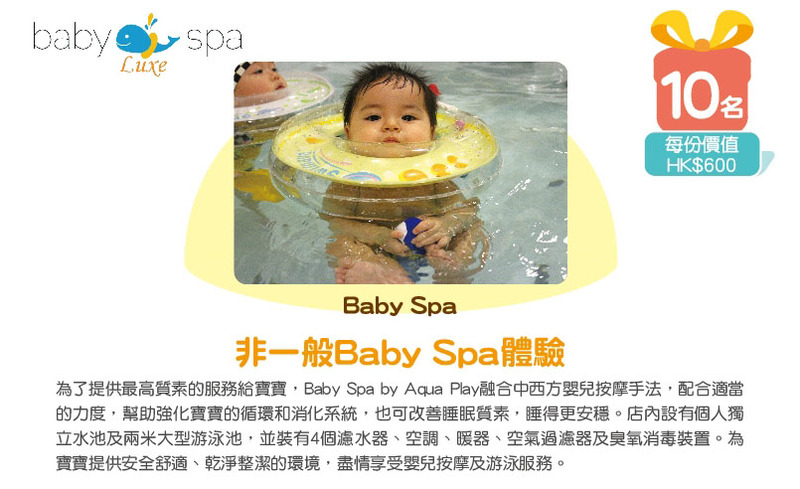 The contents include the benefits of body massage and baby spa, and how Baby Spa by Aqua Play can provide a safe environment so that babies can enjoy massage and swimming in our stores. We are featured on TVB Magazine, hooray! This time we are collaborating with Malou by introducing the natural organic baby skincare products from Denmark to Hong Kong! The article also highlights how Baby Spa by Aqua Play provides a safe environment for babies, including our water filters and ozone disinfection, which have exclusive patents, kill bacteria. Our founder Mei was on radio again on November 25th, 2014! We are so honored to be the special guest in Metro Radio's program "Mom and Dad How Are You?". During the program, Mei was interviewed by the program host regarding how she founded the first baby spa in Hong Kong. From sourcing well-qualified baby skincare products from U.S to opening branches in Hong Kong, things don't come easy, but we have made it! You may listen to the archived interview by clicking here: "Mom and Dad How Are You?" CoCoon is an entrepreneurship community with over 100+ entrepreneurs. Pitch Night Semi-Finals is where entrepreneurs can pitch their ideas to an audience and judge panel for an opportunity of winning investor money. 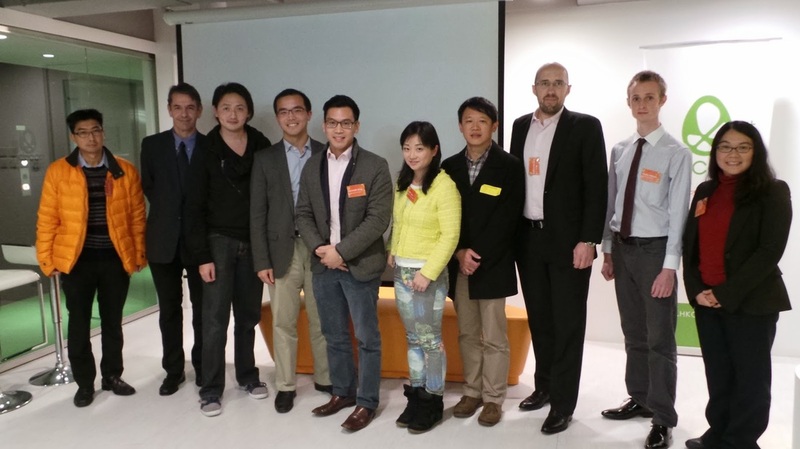 Baby Spa founder Mei Chen presented during the Spring 2014 Semi-Finals competition where judges included Theodore Ma (馬衡先生) and Mr. Kenneth King, both were also judges on the TVB TV series "I Am Boss" (我要做老闆). Our founder Mei Chen was interviewed by CoCoon on September 2014 and her story was published on 10 October 2014. Sharing her road to success on entrepreneurship, Mei shared her vision on promulgating the idea of baby spa to more families in Hong Kong, getting rid of rote-learning and incorporating innovation and creativity into Hong Kong's current education system. And last but not least, we would like to thank CoCoon for not merely the interview opportunity but also their professional advice on business expansion, accounting and law. You can read the full article by clicking here: Happy Aqua Babies - the Future Generation of Creativity. 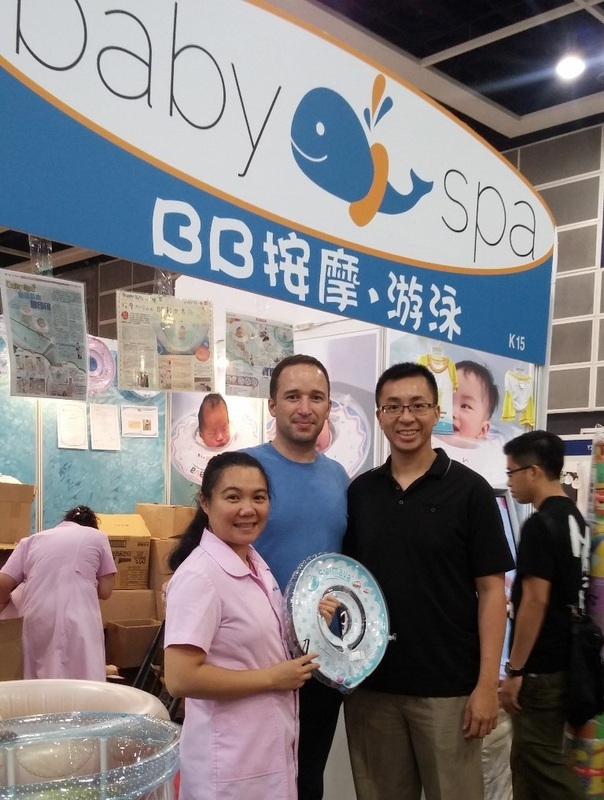 Baby Spa Luxe had over 4000+ customers visit our booth during the Eugene Baby Expo from 1 to 4 August 2014 at the Hong Kong Convention and Exhibition Centre. Our partner Swimava, as well as many of our existing customers also visited our booth! Thanks everyone for your support. 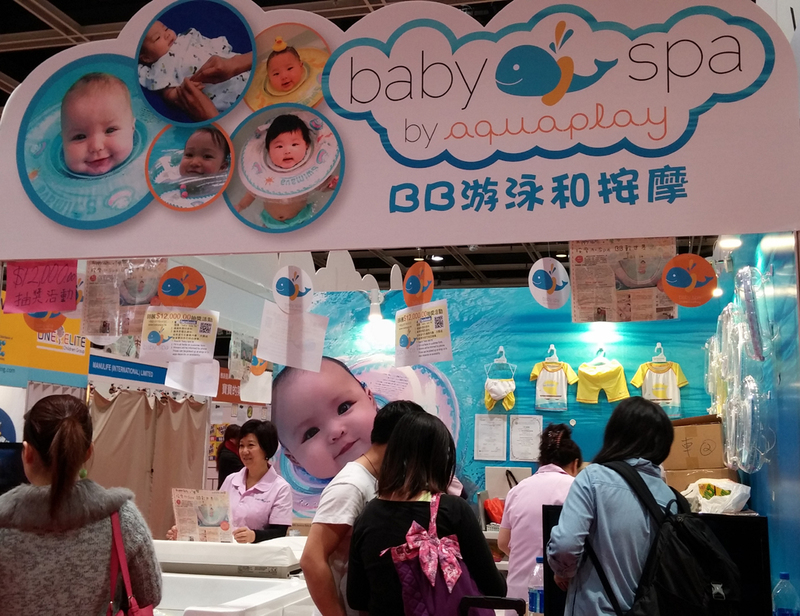 Baby Spa by Aqua Play acquired a prominent corner booth during the Eugene Baby Expo from 21 to 23 February 2014 at the Hong Kong Convention and Exhibition Centre. 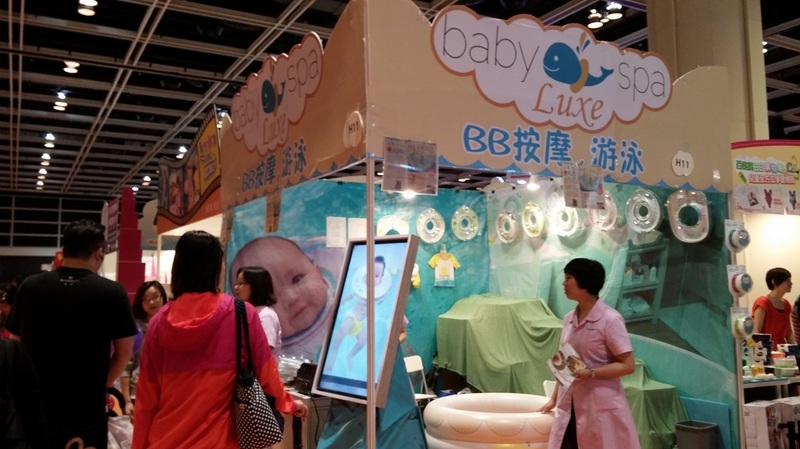 Baby Spa Luxe acquired a prominent corner booth during the Peegaboo Baby Expo from 15 to 17 May 2015 at the Hong Kong Convention and Exhibition Centre. There were regular customers who came to cheer us up at the expo, and there were new customers who show great interest in our spa service. Baby Spa Luxe acquired a prominent corner booth during the Peegaboo Baby Expo from 9 to 11 May 2014 at the Hong Kong Convention and Exhibition Centre. Baby Spa Luxe acquired a prominent corner booth during the Baby & Mother Carnival 2015 from 8 to May 2015. We had several promotions and offers provided to parents and babies in the carnival. 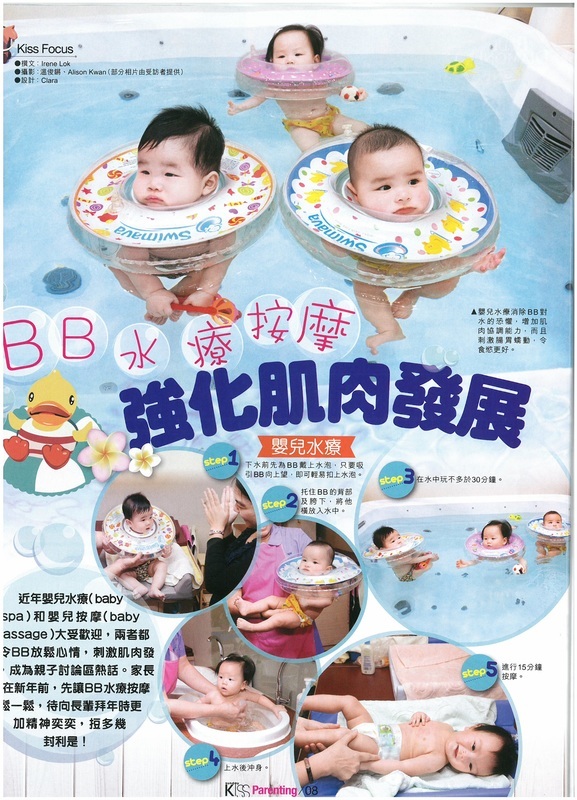 TVB Weekly article listed a few important fundamental supplement for infant babies. Baby Spa Luxe was mentioned in the article and highlighted the benefit of spa and massage to babies.